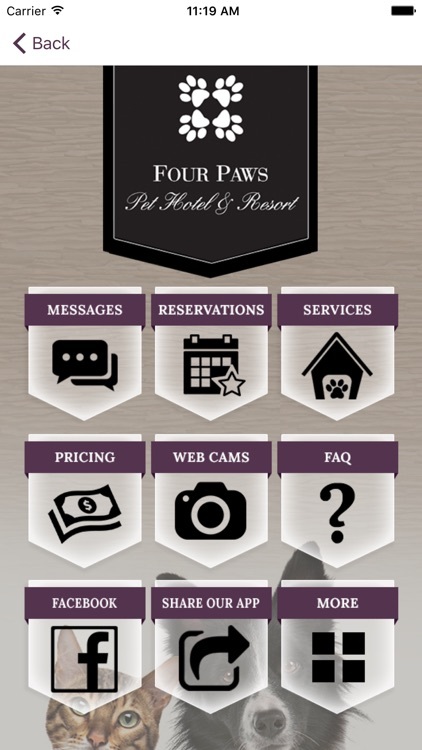 Four Paws Pet Hotel & Resort is Northern Colorado’s premier luxury pet boarding, grooming and doggie daycare facility! 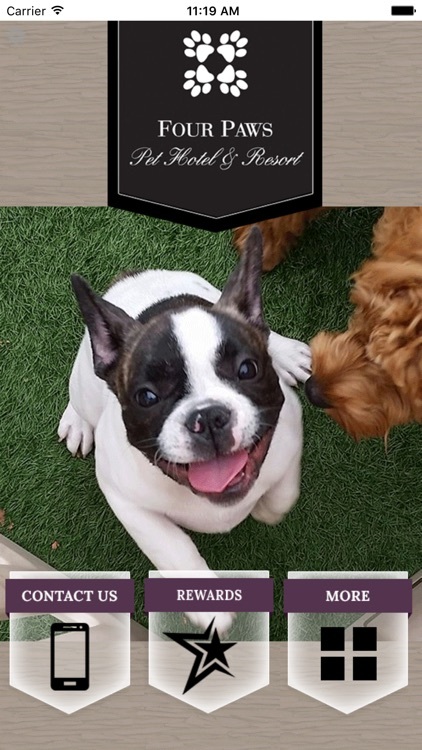 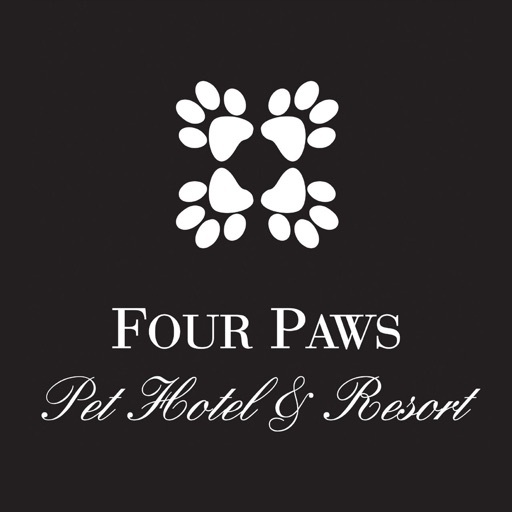 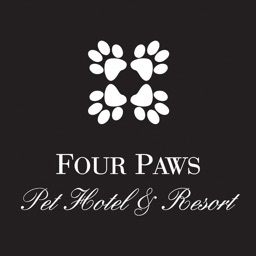 Open 24 hours a day, 7 days a week— Four Paws Pet Hotel & Resort is the only real hotel for pets! 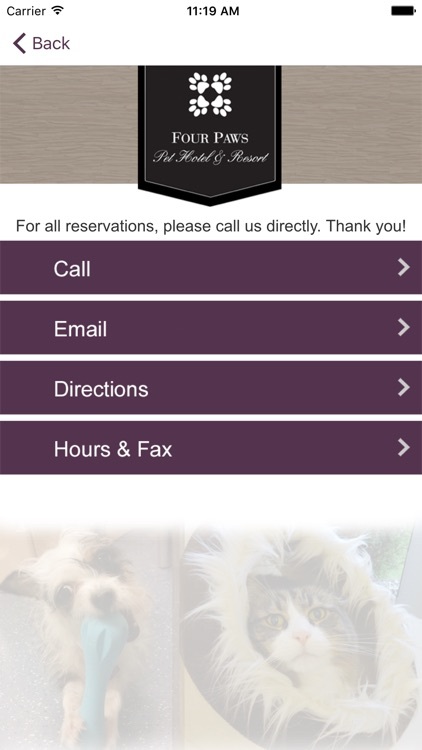 No wire cages and small enclosures here, instead, your cat or dog can enjoy a beautiful and comfortable room designed specifically to keep pets calm while owners are away. 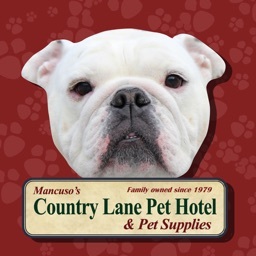 We have a variety of sized rooms, all equipped with blankets and beds for comfort you can’t find anywhere else. 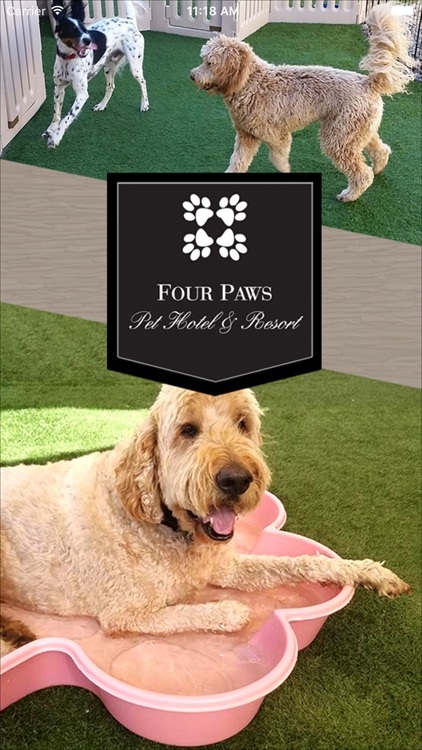 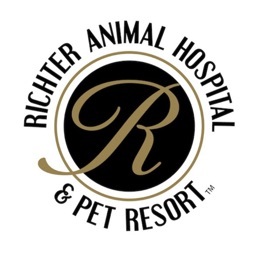 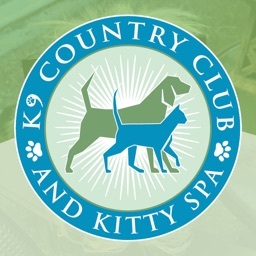 No other facility in Northern Colorado pampers your pet like we do and gives you peace of mind that your furry friends will be well-cared for while you are away.